API v3 is behind a module. 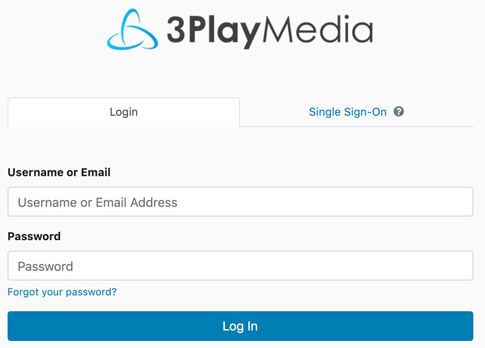 If this module hasn't been added to your account, log in to your 3Play Media project and navigate to Settings and click API Access Management listed under Add-On Modules. If you're already signed in, click here to redirect to this Add-On Module. Click Request Access. Follow the steps below once the module has been added to your account and activated. Open a new browser window and log into 3Play Media. Click Settings located in the upper, right-hand corner of the page. This brings up the API V3 Access Management screen. From here you can create a set of API Keys for all projects within your account or for a specific project. Here is how to get started with API V3.